Please. Take Five. Or actually around 14. Stop and spend a little time with Jessica Boykin-Settles. I will continue to sing her praises until she records an album and I can buy a million copies and give them to everyone I know. This recording is from last month’s Settles Showdown at the Bohemian Caverns. Jess, Brian, CV Dashiell, Corcoran Holt and myself. Wish I could do that gig EVERYDAY. Hear a little ear candy for your Saturday morning. 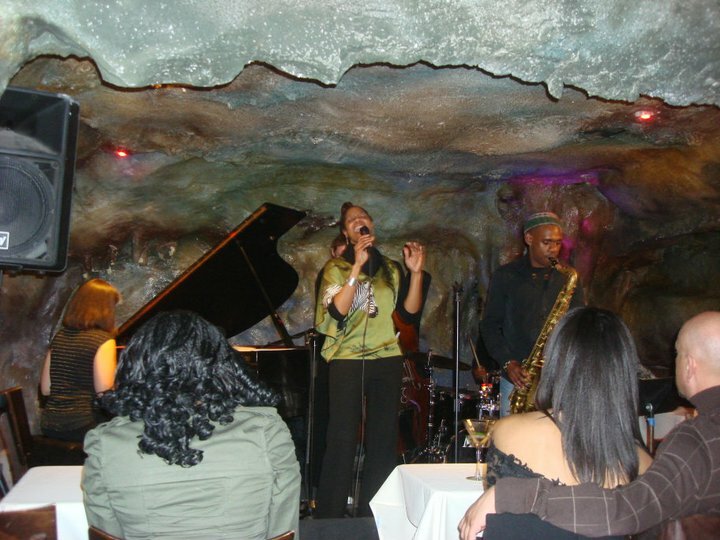 Last week’s show at Bohemian Caverns. More to come!